Be sure to check your spam folder for the confirmation email and confirm your subscription. 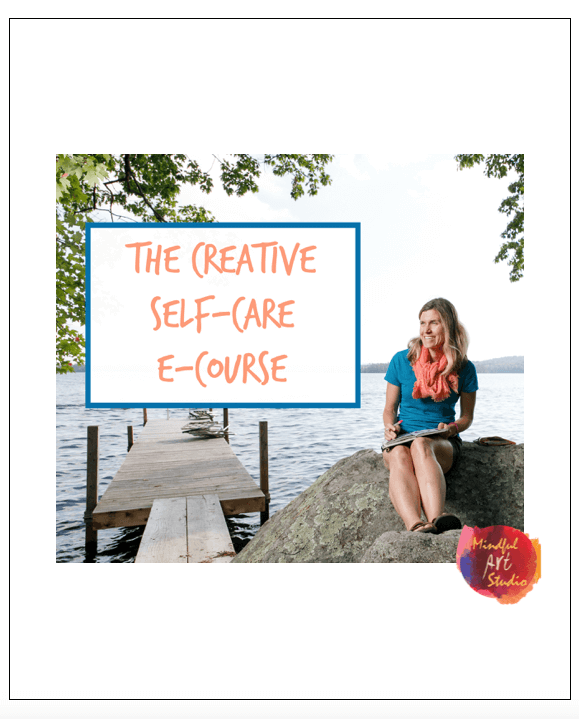 Once you are confirmed, you will get a special Creative Self-Care package via email. Let’s get creative!